These are Super-Bond extra-strength adhesive glue sticks. Hot n Cool melt glue sticks work in Hot Melt and Cool Melt glue guns. 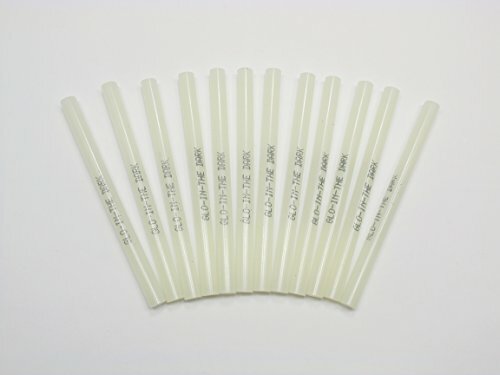 .Adhesive SpecificationsHot n Cool Melt Super Bond hot melt adhesive to be applied in high and low temperature glue guns. Bonds to porous and non porous material.